1901 Locomobile Style 2 Spindle-Seat Runabout-National Motor Museum, Beaulieu. 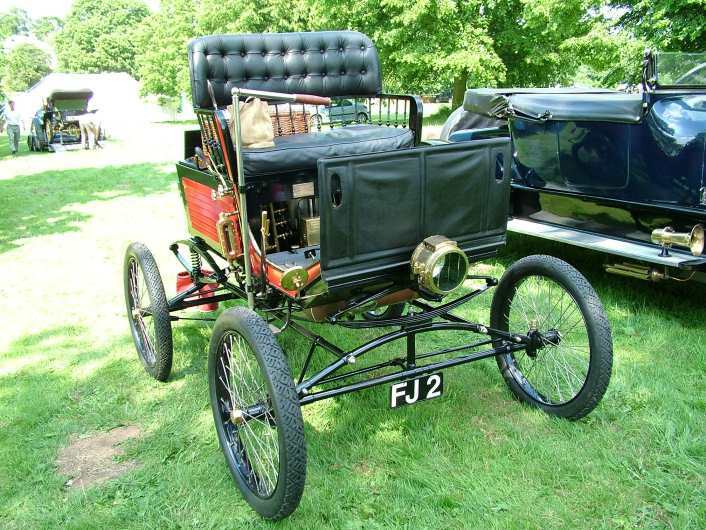 1901 Locomobile Style 2 at the The National Motor Museum, Beaulieu. Previously owned and rebuilt by John Hill.